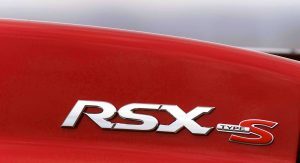 Beyond launching the all-new 2019 Acura RDX Prototype at the ongoing Detroit Auto Show, the automaker has revealed that it will revive its Type-S performance brand, introduce a fleet of A-Spec models, and produce a new turbocharged V6 engine. 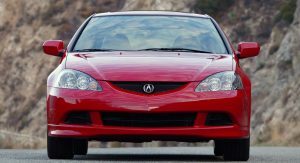 Starting with the Type-S brand, it will make its way onto multiple Acura models in the future and apply each with sporty styling touches, engine upgrades, and chassis modifications. 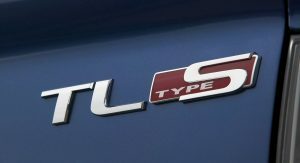 The Type-S badge was last used by the 2008 Acura TL but perhaps most famously adorned the DC5-gen Acura RSX Type-S, also branded the Honda Integra Type S in some markets. 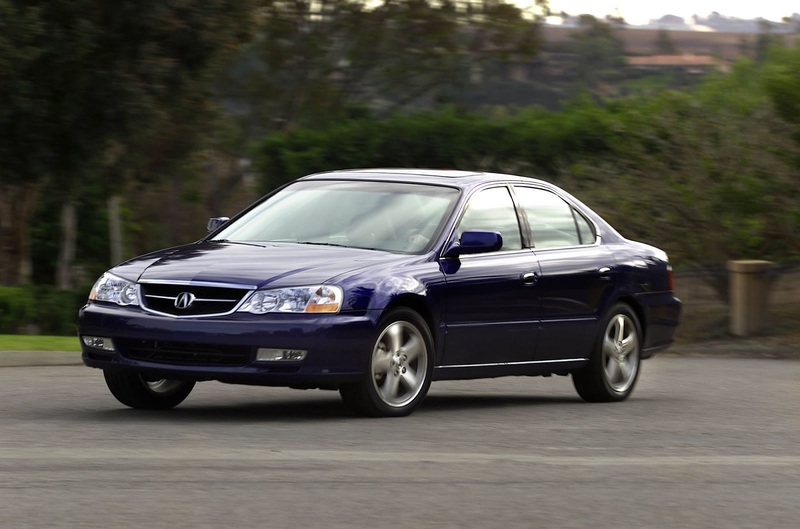 A new V6 is also on the cards for Acura. 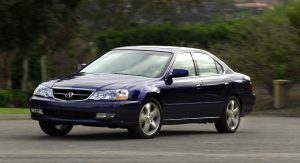 Set to be offered in a number of Acura models in the coming years, the turbocharged V6 will be performance-oriented but as it stands, no figures have been announced. 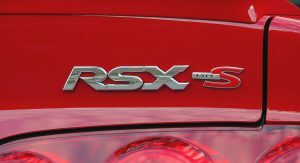 However, the carmaker has confirmed that it will come paired exclusively with the latest-generation of Acura Super Handling All-Wheel Drive (SH-AWD), itself launching on the 2019 RDX. 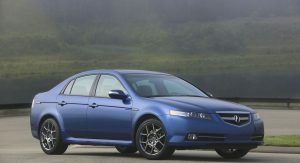 Last but not least is news that Acura will introduce A-Spec variants of every new core model in development. 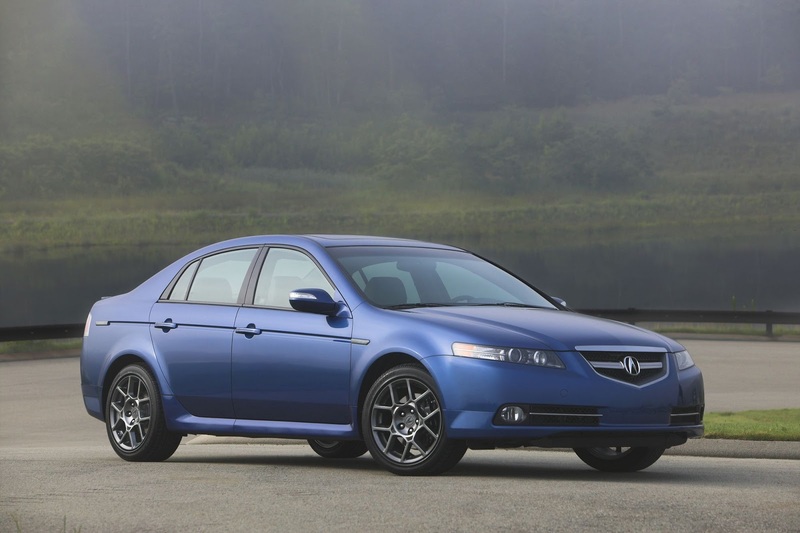 Acura’s decision comes after the success of the V6 TLX A-Spec launched last year. 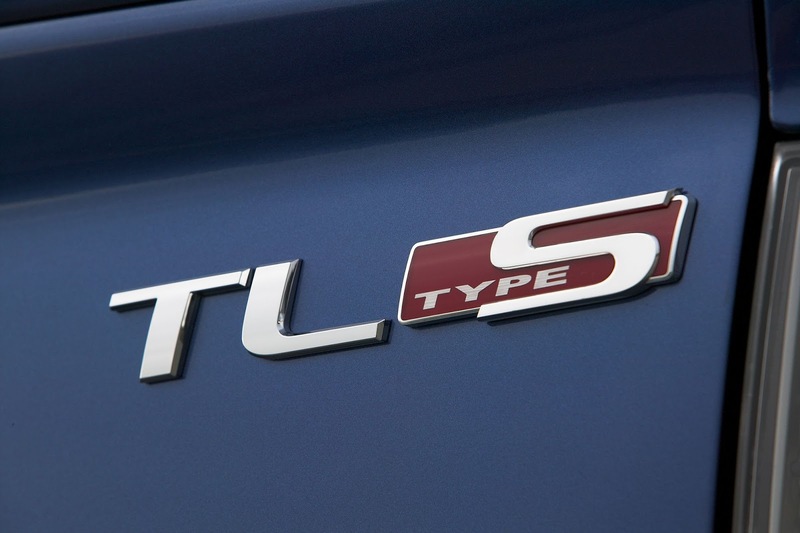 That model will be followed up by a new 2.4-liter TLX A-Spec this spring. 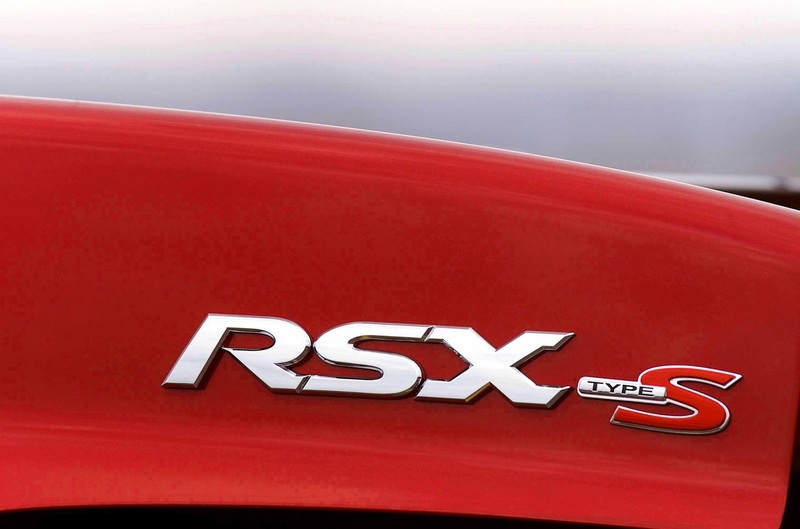 Shortly after, an RDX A-Spec will launch. How about a TLX Coupe? Call it the CLX? 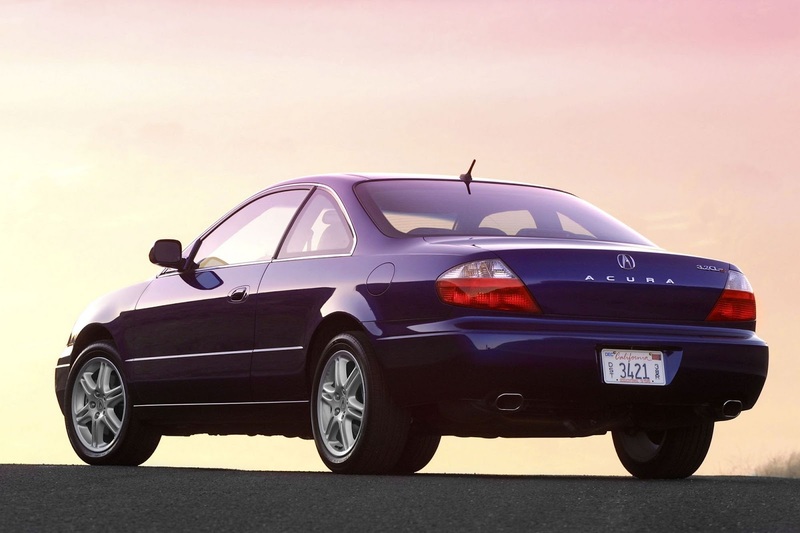 Acura getting its mojo back. Extra plastic cladding, fake air vents, and gaudy wheel packages. Should be fun! I’ve been bagging Acura for a long time, but they are taking the right steps forward. They have a new mantra of if it looks like it, it is it. Real metal, real wood, real exhaust tips welded to the muffler. They probably never will. They’re going the Audi and Volvo route of AWD for all their top trims which seems to be working well for those brands. 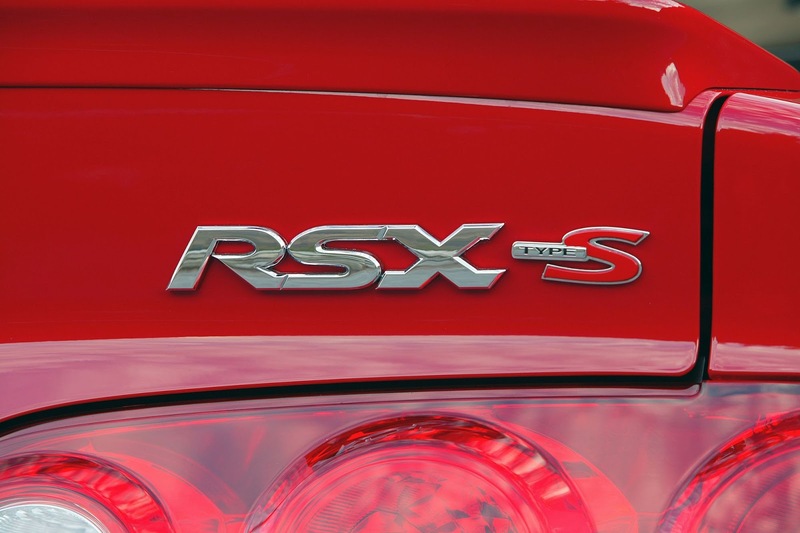 They really should have done this before launching the NSX, but better late than never. 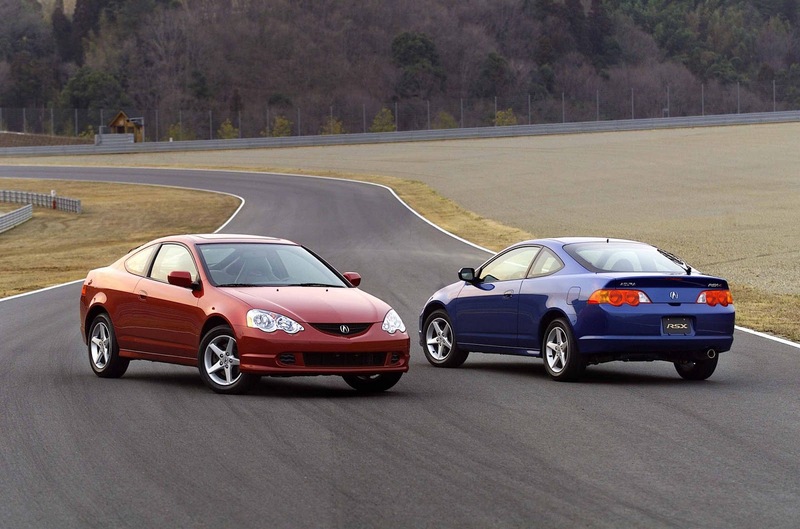 Somebody at Honda/Acura has been paying attention to Hyundai. They’re gonna make a V6 Turbo now that Hyundai/Kia started to jump on that bandwagon. Plus the Stinger GT and Genesis G70 are probably gonna end up stealing the TLX’s sales lunch. 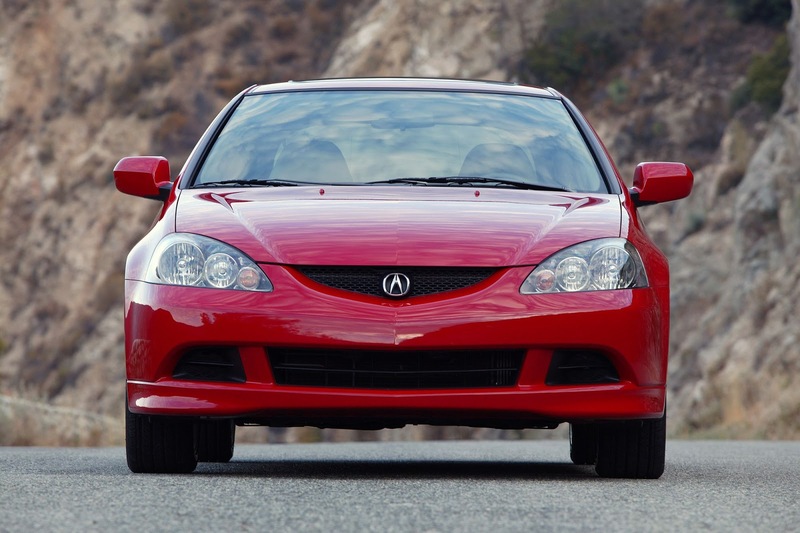 Acura needed to make a V6 turbo to be taken seriously. 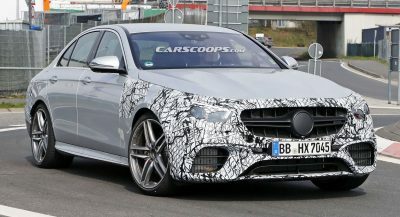 Hopefully it’s more than trim package and actual performance model. But I wouldn’t get my hopes high. 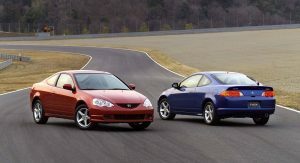 I miss the Integra. I hope they bring that back. 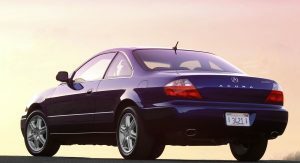 Wouldn’t hold my breath… Integra is never coming back.